In 1808 François Isaac de Rivaz designed the first car powered by an internal combustion engine which was fueled by hydrogen. Later, the four-stroke petrol (gasoline) internal combustion engine model was patented by Nikolaus Otto. Similar to that the four-stroke diesel engine was invented by Rudolf Diesel. However, it is Karl Benz who is considered the Father of Modern Automobile. 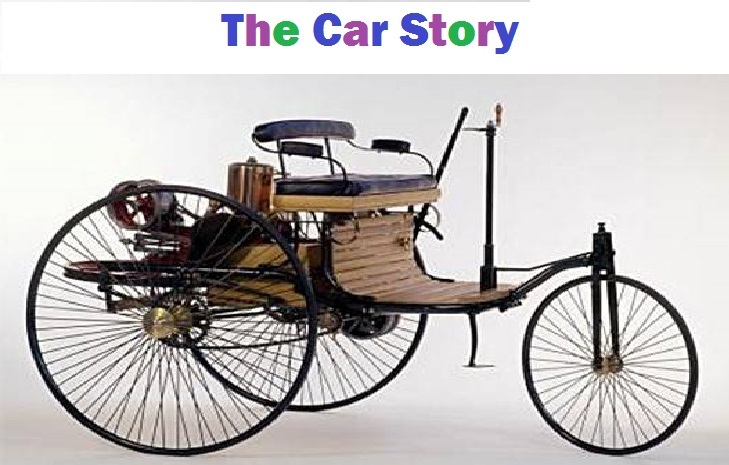 In 1885, Karl Benz developed the petrol or gasoline powered automobile. This is also considered to be the first “production” vehicle as several identical copies were replicated by him. It was powered by a single cylinder four-stroke engine. The original Ford Model A is the first car produced by Ford. Ernest Pfennig, a Chicago dentist, became the first owner of a Model A on July 23, 1903; The car came as a two – seater runabout for $800 or the $900 four-seater tonneau model with an option to add a top. However keeping the need to cater to the masses, Ford Motor Company’s Model T became the first mass-produced automobile in 1908. Model T was made affordable to the average consumer. Now cars are not just a necessity but also a fashion statement. The rich are ready to dish out millions to invest in good cars which are robust as well as good-looking. The McLaren P1 LM is the most expensive car in the world in 2017. It costs a whopping $3.7 million! It has gold plating in the engine bay. And the engine which the gold surrounds is a 3.8-liter twin-turbo V-8. Combined with the three electric motors dispersed between the engine and the rear wheels, the P1 LM produces a heroic 1000 horsepower.